The Daily Dose: Brady, Intel, Cars and a Driver (Adam, That Is) 0 out of 5 based on 0 ratings. 0 user reviews. Missed what’s been going on in the last 24 hours? 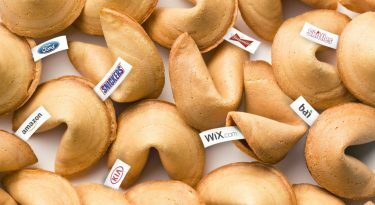 Don’t sweat it, we’ve got your daily Super Bowl commercials news beat at the ready. It’s official commercial Kick Off! Intel is the first brand to publish a Super Bowl LI teaser this season – and they’ve scored a touchdown! Their hot-off-the-press teaser stars Patriots’ Quarterback, Tom Brady! Candymakers Mars Inc. have kicked off the 2017 Super Bowl commercial tease-a-thon! 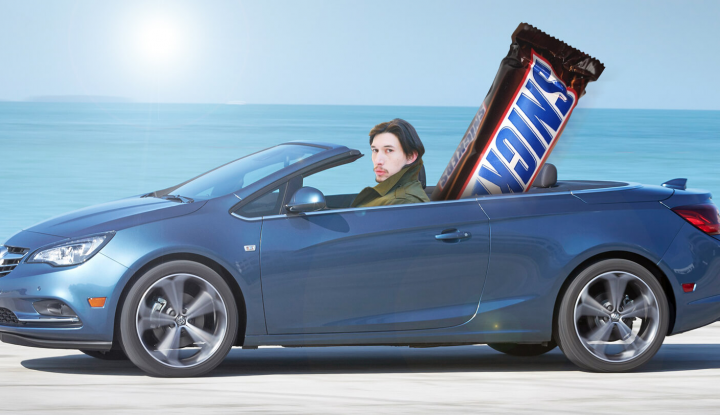 Actor Adam Driver (widely recognized for his roles in Girls and Star Wars) will star in the upcoming Snickers Super Bowl LI ad and help them to spread their ‘You’re Not You When You’re Hungry’ Super Bowl message. “I’m excited to be a part of this iconic commercial moment on the world’s biggest stage,” said Driver of his new role. Buick scored big at the 2016 Super Bowl with a debut commercial starring Giants’ wide receiver, Odell Beckham Jr, and model, Emily Ratajkowski. In fact, the ad was so successful that Buick is making a return, and revving up for round two. Their all-new 30-second Super Bowl LI ad will air during the first half of the Big Game and build on the brand’s “That’s not a Buick” campaign. For the past years, Buick launched an award-winning ad campaign that pokes fun at their reputation as “an old person’s car.” This year, the automakers are preparing to introduce three new vehicles to their already impressive lineup. With six automakers already making headway in the Super Bowl LI commercial stakes, BMW has announced that it will be taking a backseat for a second year running. The luxury car brand showed up to the Super Bowl in 2015 following a 4-year break, but it was totally worth the wait. They did, however, purchase a 30-second ad spot for a Mini Super Bowl 50 commercial which starred a smorgasbord of sporting celebs – it was epic. 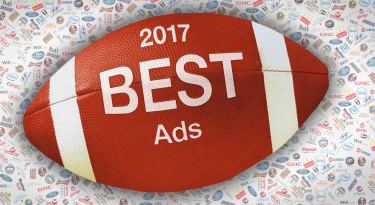 Itching to watch more Super Bowl ads? Check out the Best Super Bowl 50 Commercials!